Gig News – Megalomatic & Ragweed – May Weekender 2018 continued…. 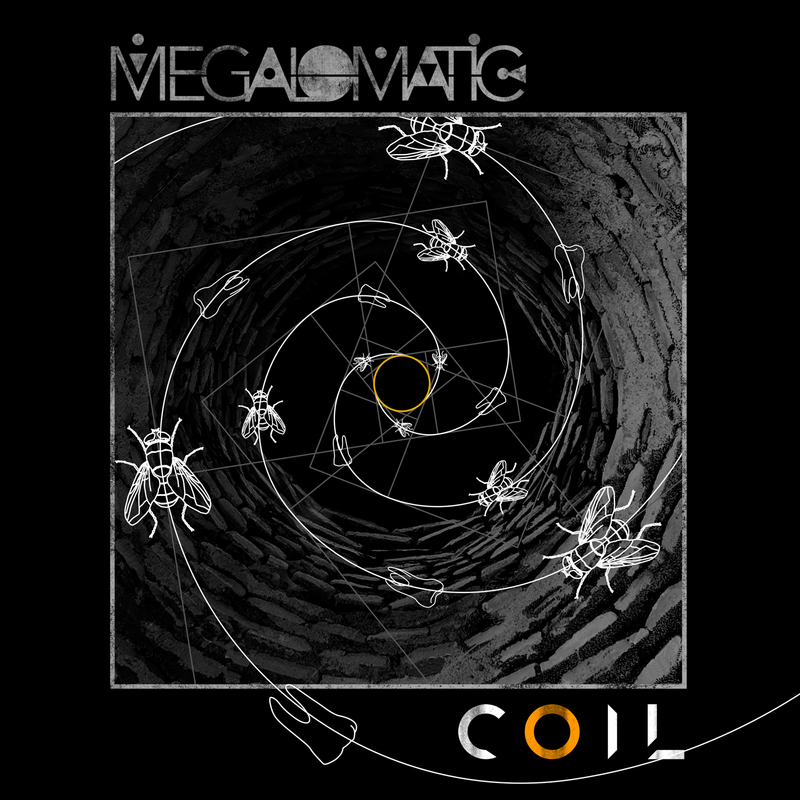 Megalomatic: New Video ‘Cesspit’ and Louder Than War Interview! Here’s the new video from Megalomatic ‘Cesspit’ Check out the interview from Craig (lead vox man) below: Louder Than War Interview by Miff Morris. Megalomatic ‘Symbolism’ E.P out now!! Here’s the E.P. Nice CD & sticker! 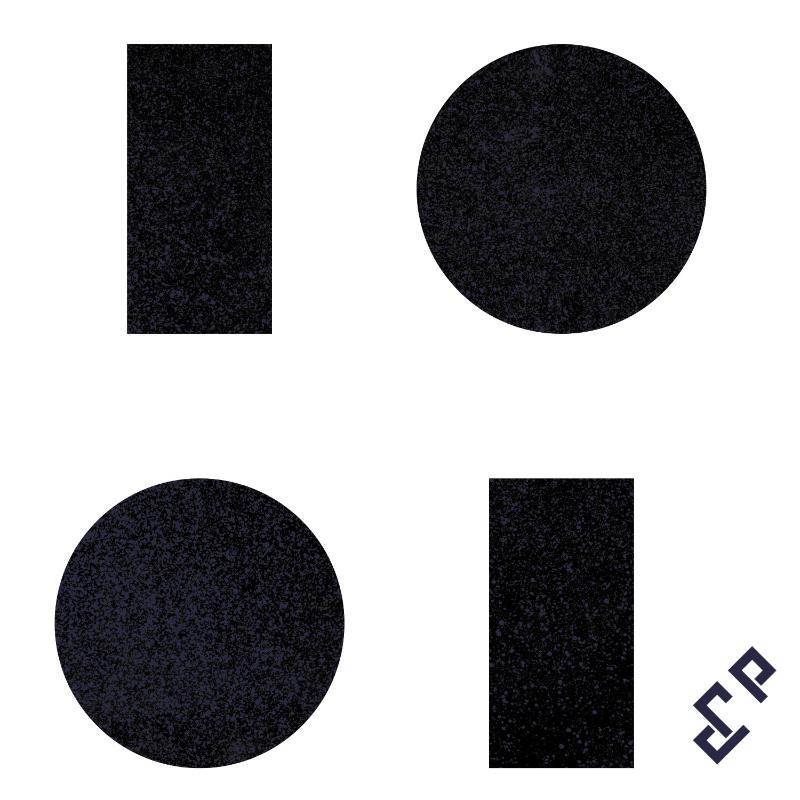 Click here for disc & digi on Bandcamp Available at all good digital stores & at the Milky Shop – visit here at BUY (takes you to fav digi stores & shop). “Symbolism’ most certainly will be a return listen time and time again which is guaranteed to take you… Continue reading Megalomatic ‘Symbolism’ E.P out now!! Symbolism E.P by Megalomatic Pre-order physical (CD): Bandcamp Pre-order digital with instant grat: iTunes Stay… tuned!! Ragweed – New Video – ‘Silver Spoon’ feat. Coco Deville – Here!! 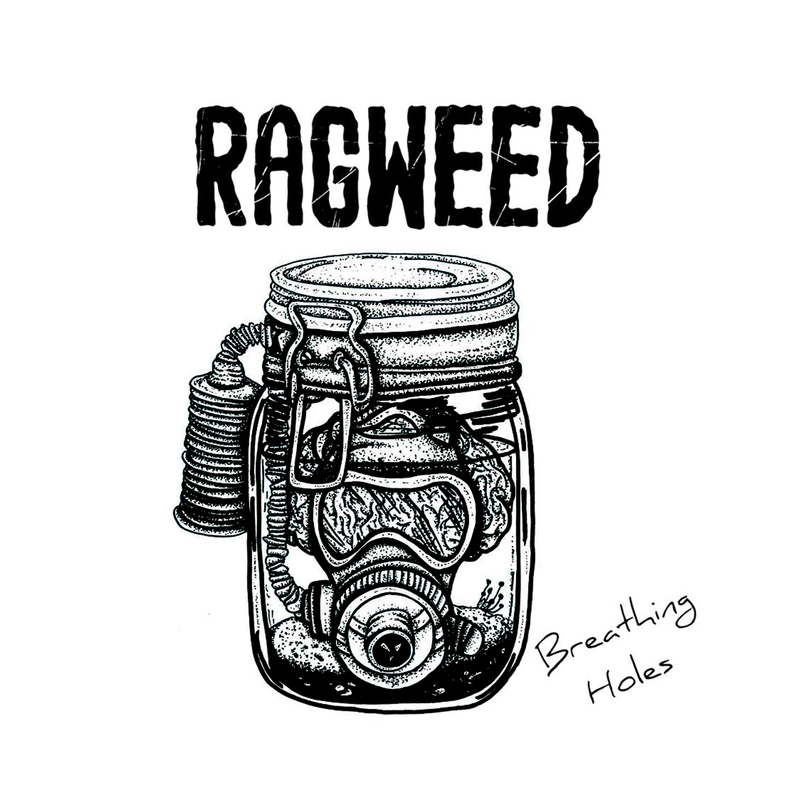 Ragweed: Single launch ‘Silver Spoon’ – See Poster! MYA Project ‘MK’ – Out Now!